Penelope in Pythagóreio is a small-scale hotel with 14 Rooms. 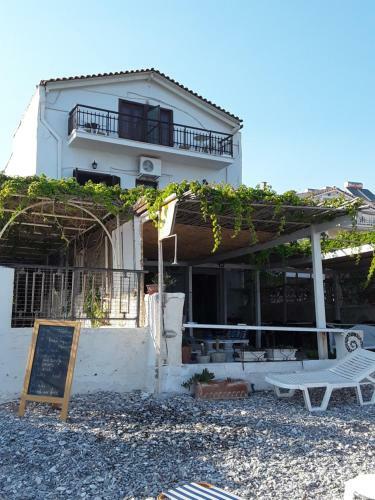 Featuring a snack bar , the beachfront Penelope Hotel is located on Potokaki Beach of Samos. 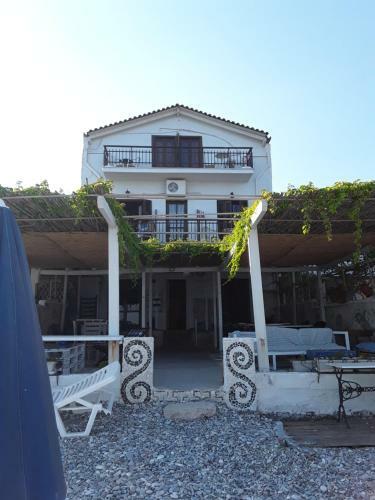 It offers self-catering accommodation with a balcony overlooking the Aegean Sea or the surrounding area. Free Wi-Fi is available. 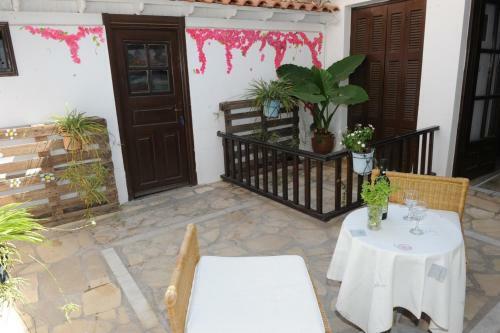 Simply furnished and fitted with tiled floors, the air-conditioned studios include a fridge. The private bathroom is fitted with free toiletries. Guests can start their day with a continental breakfast served at the dining area. Coffees, fresh juices and light snacks can also ...be enjoyed at the on-site snack bar with views over the sea. 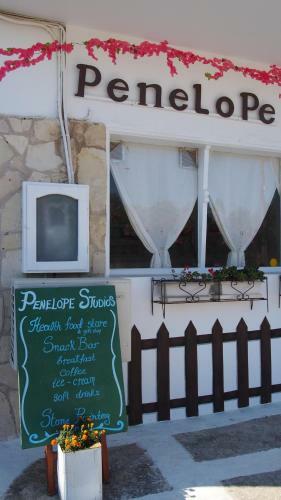 Penelope Hotel is located 1.5 km from Samos International Airport and 2 km from Pythagorio Village. Vathy Airport and Port is at 13 km, while Karlovasi Port is at 37. Free public parking is possible nearby. 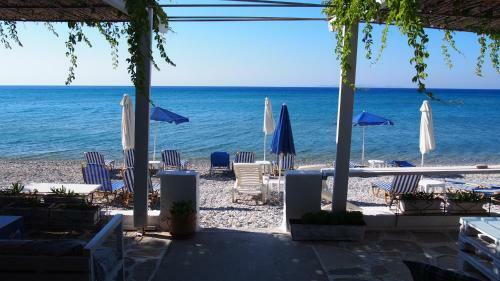 Featuring a snack bar , the beachfront Penelope Hotel is located on Potokaki Beach of Samos. 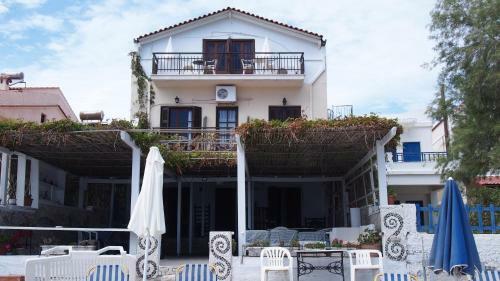 It offers self-catering accommodation with a balcony over...looking the Aegean Sea or the surrounding area. Free Wi-Fi is available. 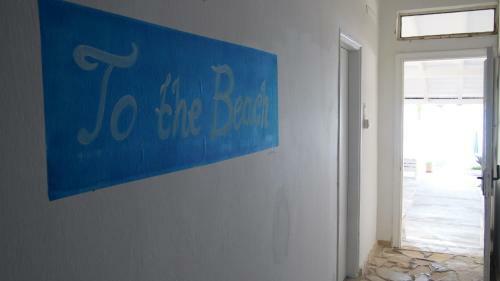 Simply furnished and fitted with tiled floors, the air-conditioned studios include a fridge. The private bathroom is fitted with free toiletries. Guests can start their day with a continental breakfast served at the dining area. Coffees, fresh juices and light snacks can also be enjoyed at the on-site snack bar with views over the sea. 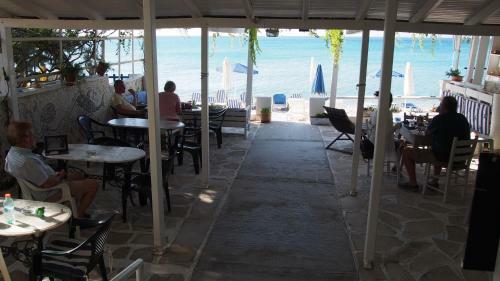 Penelope Hotel is located 1.5 km from Samos International Airport and 2 km from Pythagorio Village. Vathy Airport and Port is at 13 km, while Karlovasi Port is at 37. Free public parking is possible nearby. When would you like to stay at Penelope Hotel? Children and extra bedsChildren older than 6 years are welcome. All children from 6 to 17 years are charged EUR 12 per person per night when using existing beds. There is no capacity for cots in the room. There is no capacity for extra beds in the room. Supplements are not calculated automatically in the total costs and will have to be paid for separately when checking out. Accepted credit cardsVisa, Euro/Mastercard, Diners Club, JCB, Maestro, UnionPay credit card. The accommodation reserves the right to pre-authorise credit cards prior to arrival. Please inform Penelope Hotel in advance of your expected arrival time. You can use the Special Requests box when booking, or contact the property directly with the contact details provided in your confirmation.